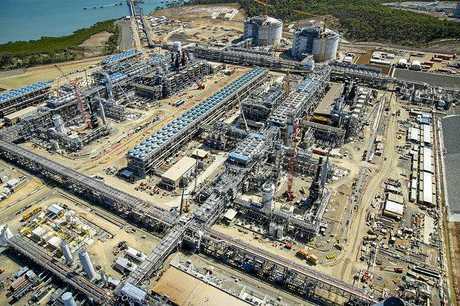 SANTOS leaders have hit back at new government gas reforms, claiming the company's GLNG project on Curtis Island is being unfairly targeted. From July 1 a new domestic gas reform will allow the Turnbull Government powers to restrict international gas exports if the domestic market faces a shortage. The move follows two meetings between the Prime Minister and leaders behind the three gas plants on Curtis Island. It's expected to influence Santos's GLNG venture most, being the site that uses the most third party domestic gas to fill international contracts out of all three projects. About 60% of its exports are filled by third party domestic gas. Defending the $24.1 billion GLNG project, Santos chairman Peter Coates said without it most of Queensland's CSG fields and pipelines would still be undeveloped. "I want to make it clear that not one of the three Queensland LNG projects could have been sanctioned on the basis of domestic demand and pricing alone," Mr Coates said. "Without access to the export opportunity, there was no viable commercial case for any of the Queensland CSG fields or pipelines to be developed." 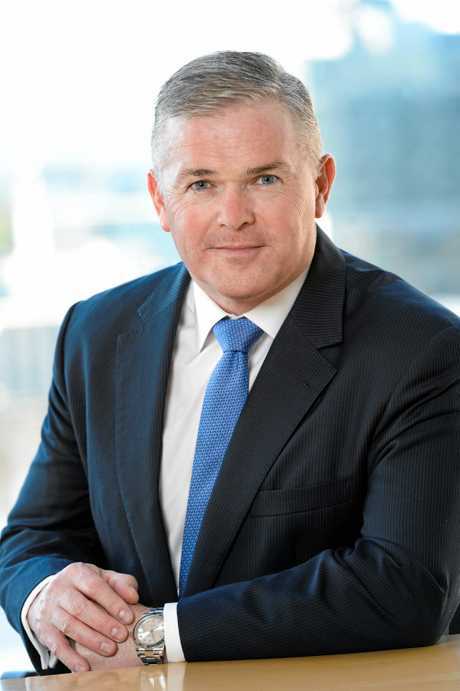 Santos managing director and chief executive Kevin Gallagher said the new government reforms discriminated against GLNG. "It is disappointing that the proposed measures discriminate against Santos and GLNG rather than restricting exports from all LNG projects," Mr Gallagher said at the company's annual general meeting this week. 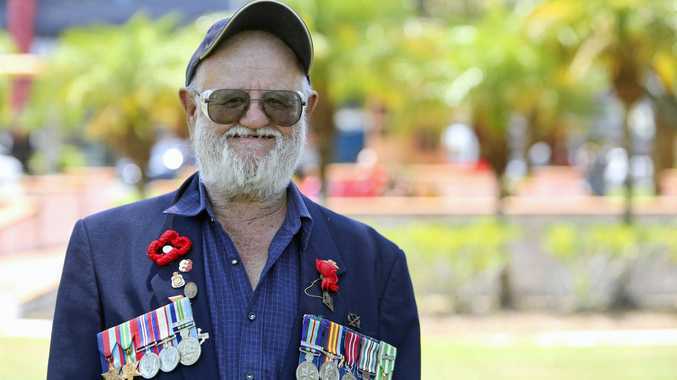 "The current domestic supply issue is not the fault of LNG projects at Gladstone. Santos chief executive Kevin Gallagher. "It is the result of a complete failure of regulation in the wholesale gas market and actions by state and territory governments to ban or restrict exploration and production." Mr Gallagher said Santos has 32 direct supply contracts in Australia, including major manufacturers and resources companies. Santos has long argued that GLNG was approved with knowledge it would need third party gas to fill export contracts. 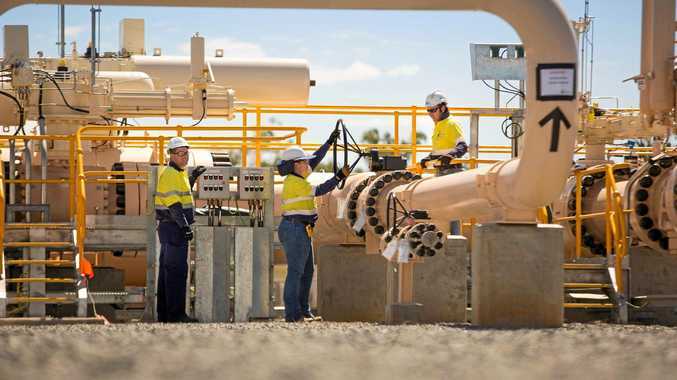 An Energy Edge report released last month found the GLNG site has bought up to 500-600 terajoules of coal seam gas a day for its own production. Mr Coates, who announced this week he will step down in coming months, disputed the supply shortage fears. "There is no shortage of gas, but there is a shortage of uniform government recognition, commitment and support for ongoing orderly development of adequate supply to the east coast market," Mr Coates said. "We haven't got a gas crisis, we have a policy crisis."